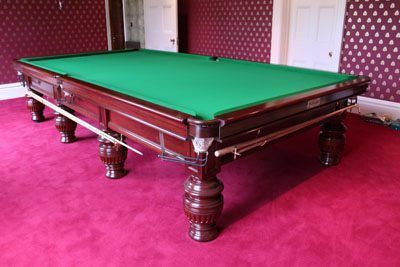 Lovely mahogany 6ft George Edwards of Kingsland Road, London billiard/dining table. 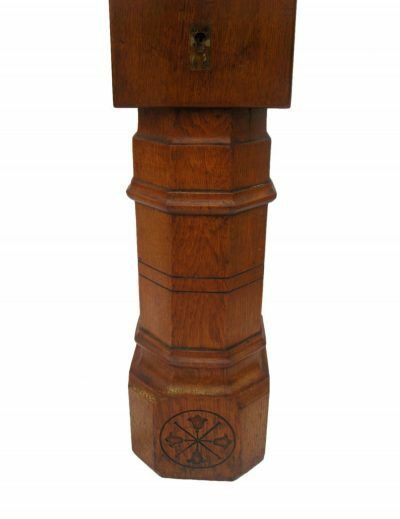 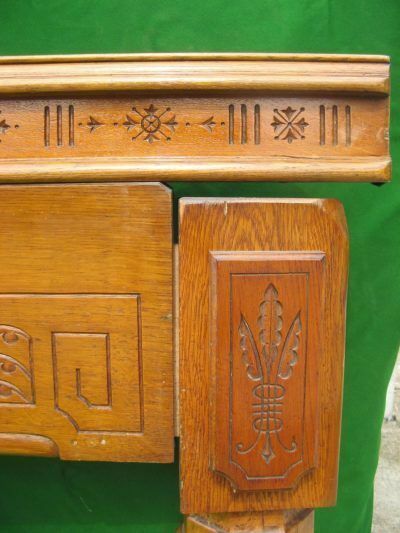 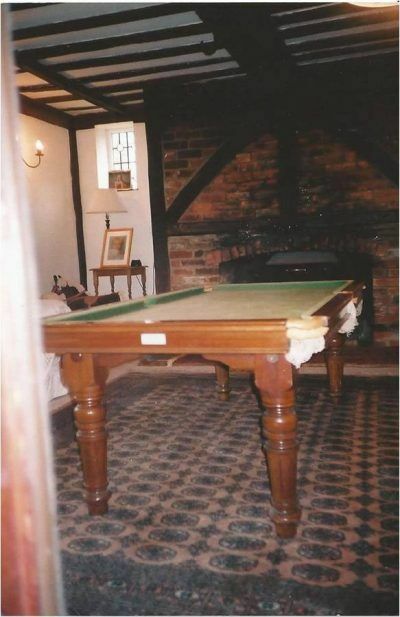 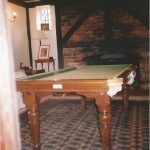 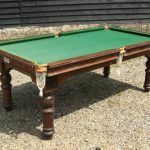 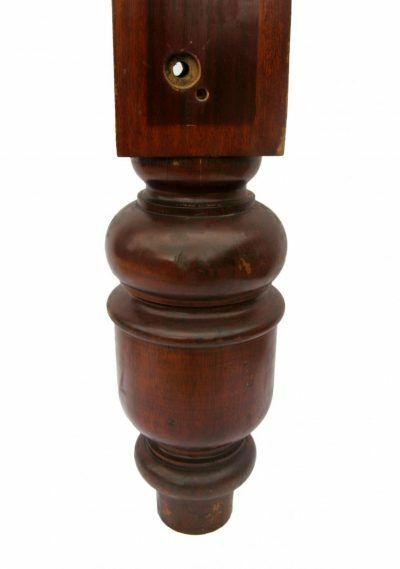 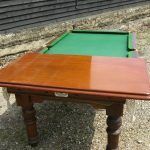 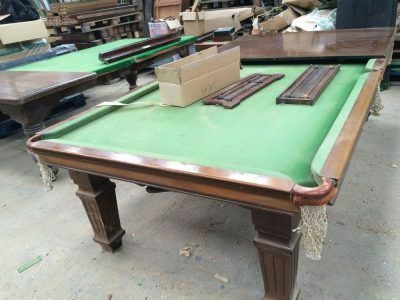 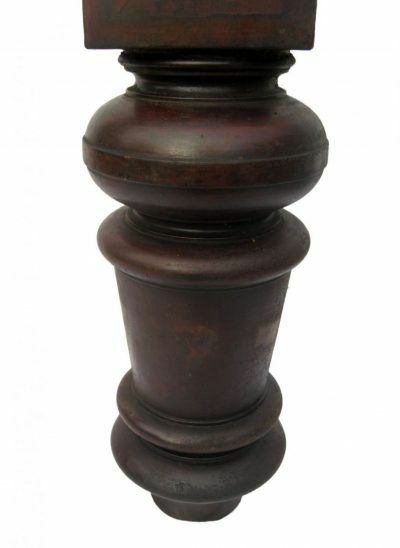 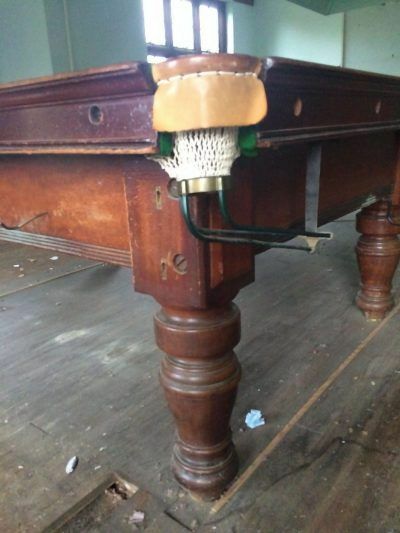 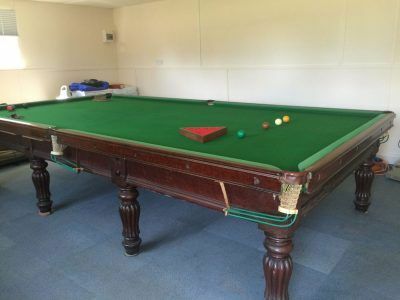 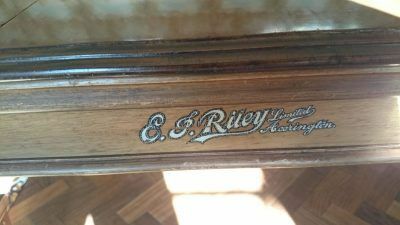 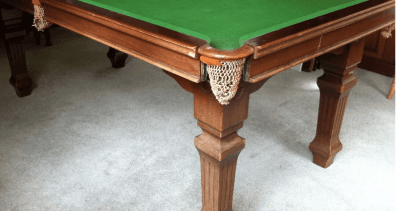 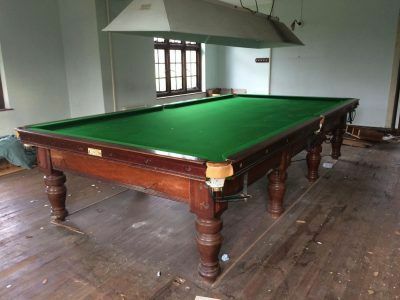 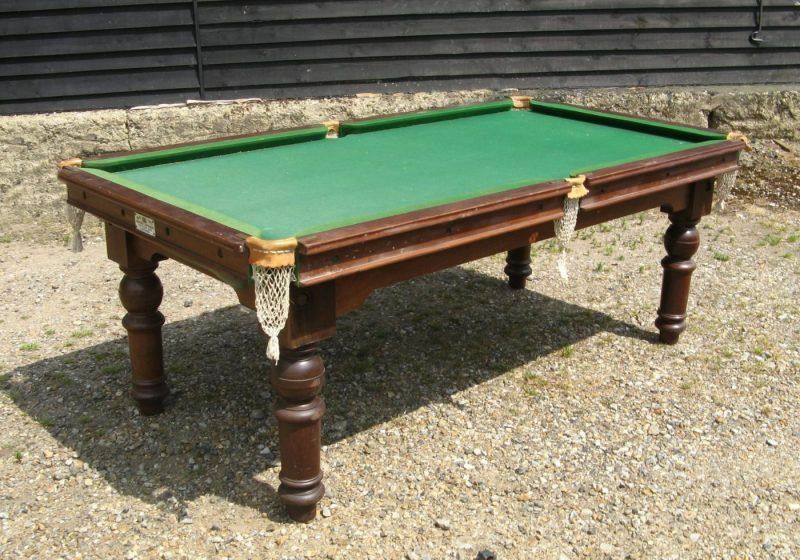 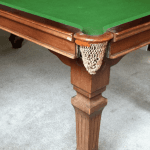 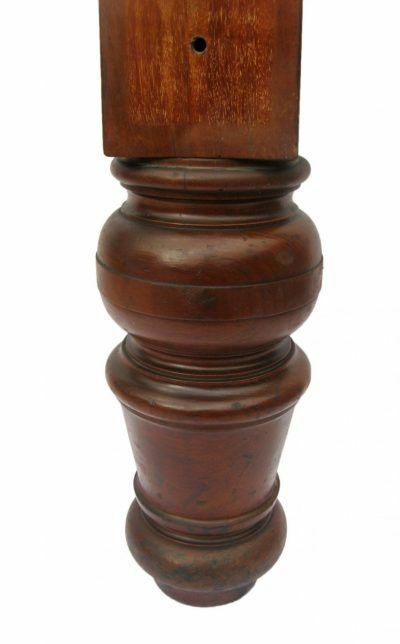 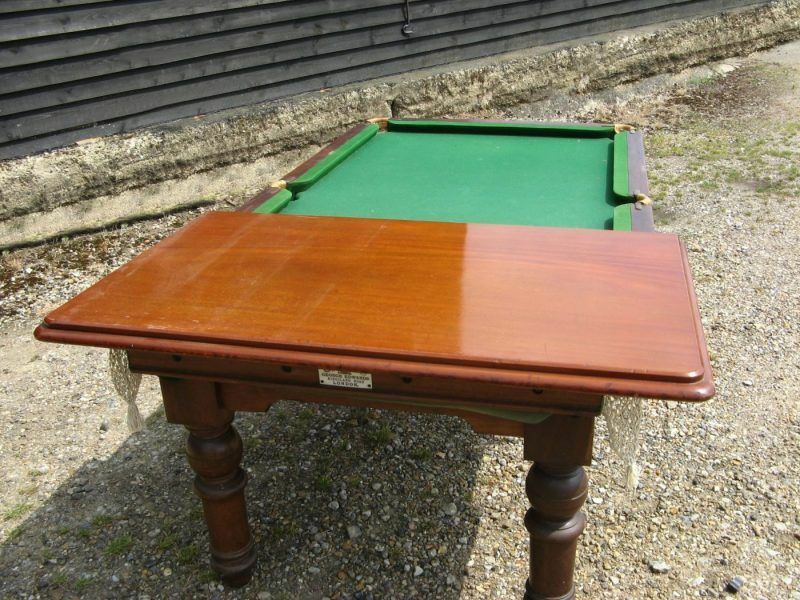 Fully refurbished, this Victorian snooker pool dining table has it’s original dining tops made of 3 pieces. 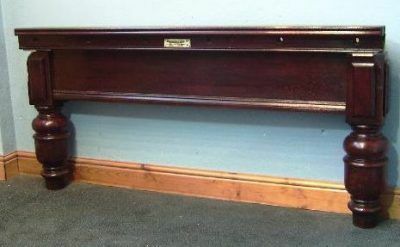 Easily sits 8.